Star Trek fans have wished for decades that the tricorder, a high-tech handheld scanning device, would make its way into reality. 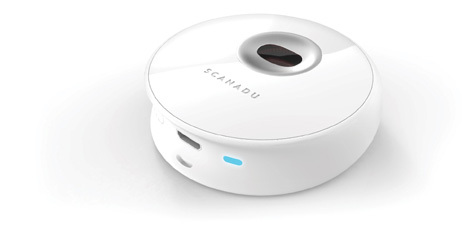 Finally, that nerdy dream has come true in the form of the Scanadu Scout, a small scanner that lets you conduct sophisticated medical examinations without any of the uncomfortable conventional medical instruments. 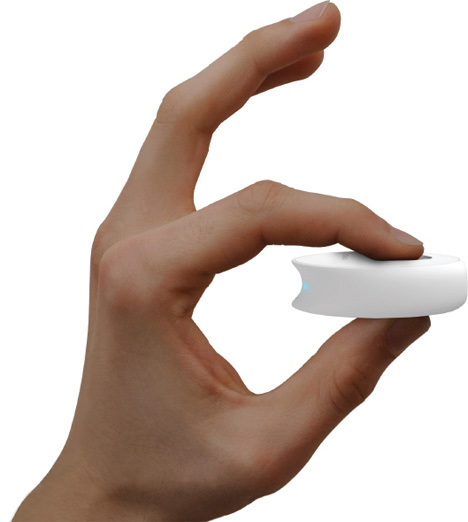 Scanadu was created in NASA’s Ames Research Center after a two-year mission to create a portable medical scanner. The Scout, which can fit in the palm of your hand, measures temperature, heart rate, and pulse oximetry (or oxygen in the blood). All of the measurements are performed simply by holding the Scout up to your forehead. The Scout transmits this vital health information via Bluetooth to a smartphone app. Users can then keep their own medical information stored safely and track trends as they emerge. The information can be shared with doctors as needed, or users can spot trends related to how stress, medications and certain situations are affecting their health. It’s a device that can change the way consumers manage their own health, minimizing needless trips to the doctor and alerting patients to possibly serious conditions.